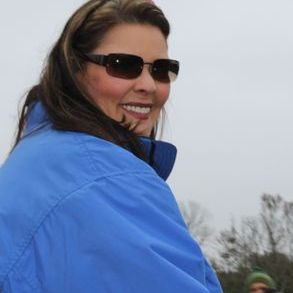 The hundreds of luminaries lining the parking lot of the church to honor those fighting cancer or those lost to cancer. 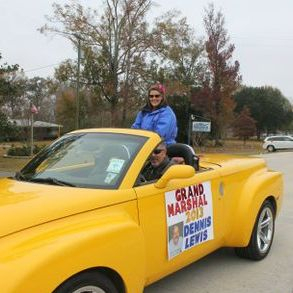 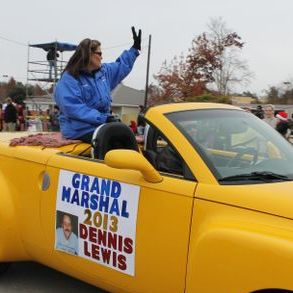 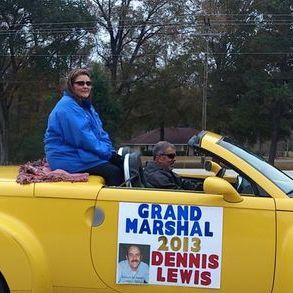 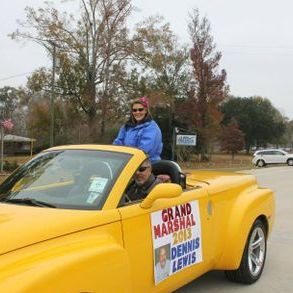 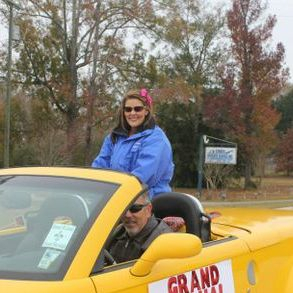 I had the pleasure representing my father, Dennis M. Lewis, in the 2013 City of Central's Christmas Parade as he was named Grand Marshal. 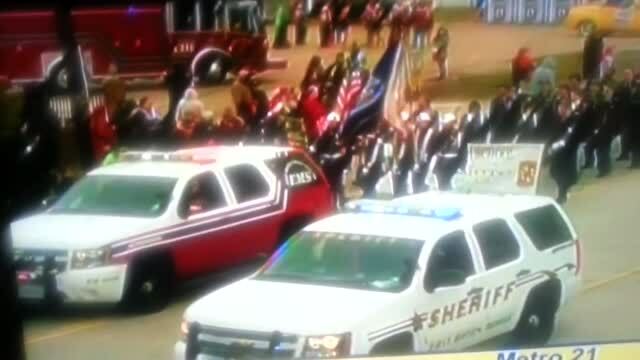 It was such a great honor. 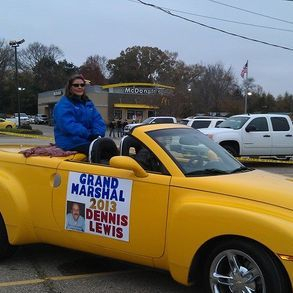 One of my best friends Mr. Tony Nicosia provided the cool ride and was my driver for the parade.